Steuben County is served by four local school corporations. While each is unique to the community they serve, each excels at preparing young people for 21st Century challenges and opportunities. The school corporations of Steuben County are also actively engaged in the community's workforce development initiatives. 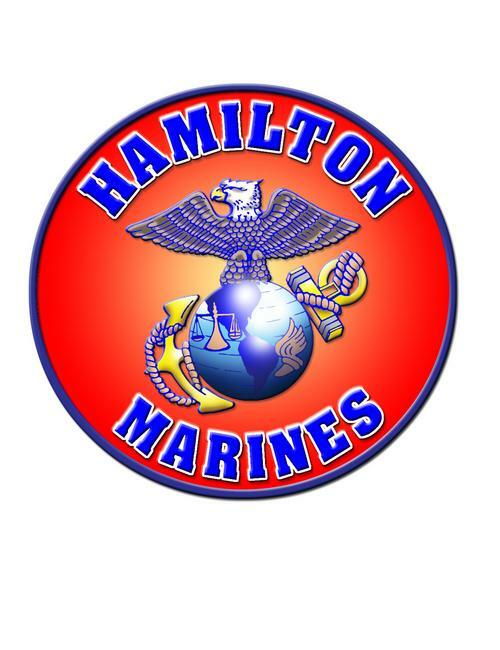 In addition to the localized curriculum, all four school corporations are members of the Impact Institute, a cooperative consisting of 11 districts in northeast Indiana specifically designed to provide training and education in vocational areas, including welding, precision machining, construction trades and computer-aided drafting. 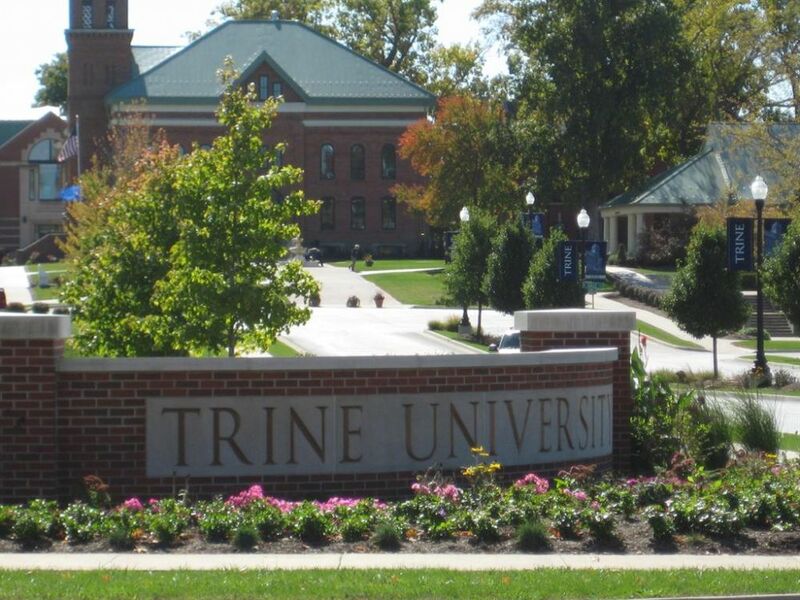 Steuben County is home to Trine University, a private, non-denominational higher education institution that offers associate, bachelor and master degrees in 35 programs on campus, online, and through remote campuses throughout the region. The University is accredited by the Higher Learning Commission of the North Central Association of Colleges and Schools. The University's education, engineering and business programs are nationally recognized and accredited. InnovationOne is the most recent initiative by the University, bridging the gap between private sector employers and the University through research and cooperative projects. Ivy Tech Community College serves as an Indiana community college system and offers a complete array of two-year degree programs, as well as work-ready training and certification programs. Ivy Tech Community College Northeast is located in Fort Wayne and maintains remote classroom facilities in Ashley, Indiana. Ivy Tech will often contract with regional employers through Ivy Tech Corporate College to provide specifically designed training and certification programs to meet employer demands. The City of Angola Training Center provides a local resource for adult continuing education. Partnering with the Freedom Academy, classes held at the training center are based on specific needs of local employers. The Freedom Academy, located in Kendallville, is a private, not-for-profit adult continuing education organization that provides high-quality, cost-effective education. Freedom Academy builds its reputation as "Not Your Ordinary Classroom" by providing practical and relevant instruction of outstanding quality. Working with individual employers, classes can be held on location, at their facility in Kendallville or the Angola Training Center.